Laparoscopic surgery is an approach that is relatively new, and it has been seen as advantageous by many in the medical community because it attempts to minimize the damage that’s done to a patient in terms of the incision that’s cut. It also ultimately helps speed recovery time for people who need to get back on their feet and back into life’s routine. Despite its promise and potential benefits, laparoscopic surgery is still performed by human hands much of the time, and as a result mistakes are made that can add to the harm suffered by patients. 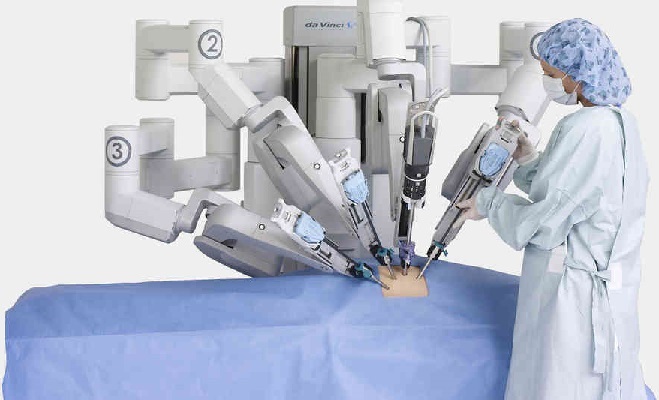 Since the turn of the century, a company that is known as Intuitive Surgery, Inc. has had a product on the market that is known as the Da Vinci surgical robot. This robot basically provides surgeons with mechanical arms and hands that can make tiny incisions and penetrate into tiny spaces inside the body with minimal impact on that patient. Basically, this robot was supposed to perfect a surgical technique that could not be perfected by humans. For a time this robotic form of surgery seemed to work quite well, but eventually complaints began to arise that involved injuries suffered by patients. If a robotic arm and its attached tools work properly while performing these types of surgeries, incisions are nearly microscopic, bleeding should be minimal if not eliminated altogether and recovery time should be much faster than what was traditionally the case. As stated above, complaints eventually began to arise with regards to this surgical robot, and investigations revealed that Intuitive Surgery, Inc. voluntarily shipped replacement tip covers to the hospitals that were using it. However, doctors who had experienced problems did not believe that the tip covers were the problem. Rather, they generally believed that the scissor blade was the part that was responsible for the issues that arose. The company denied these claims. Any internal injury is inherently serious, and people who have been harmed in this manner need to stand up for themselves and protect their legal rights. However, this is best done with the help of Da Vinci robotic surgery lawyers who have been helping injured clients all over the United States hold those responsible for dangerous medical devices accountable. 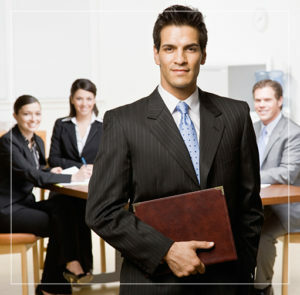 If you face this difficult situation, contact the National Injury Help, today to schedule a free initial consultation. The Da Vinci robotic surgical system, made by Intuitive Surgical, is designed to facilitate complex surgery using a minimally invasive approach which is controlled by a surgeon from a console. What is the surgical system used for? Sadly, nearly 43% of these severe injuries occurred during hysterectomies and studies show that women are more likely to be injured from the device. Why are people filing claims against the device? In Da Vinci lawsuits, they claim that safer alternative designs were available, including other methods to cut, burn, and cauterize tissue, like bipolar energy and harmonic scalpel. These alternative options could have reduced the risk of complications. Design defects from the Da Vinci system may be responsible for serious and possibly life-threatening injuries. The electrical current could pass outside the surgical field as a result of potential problems with insulation of the arms, which can become worn or torn in places, without knowledge of the surgeon. Cuts, burns. or tears can be suffered in nearby arteries or internal organs, which can usually go undetected after surgery. These injuries may result in serious complications later on, or even death.